Bene Factum Publishers, 2004, Hardback in Dust Wrapper. Condition: Very Good — in Very Good Dust Wrapper. Dust wrapper very slightly rubbed at the edges. Price Clipped. Text complete, clean and tight. 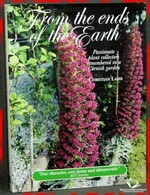 From the cover: “What risks did the early plant collectors take to bring us the plants we know and love? Who found what and where? And how similar are their finds to the plants we grow today? Christian Lamb has been to extraordinary lengths to find out, as we soon discover in From the Ends of the Earth. 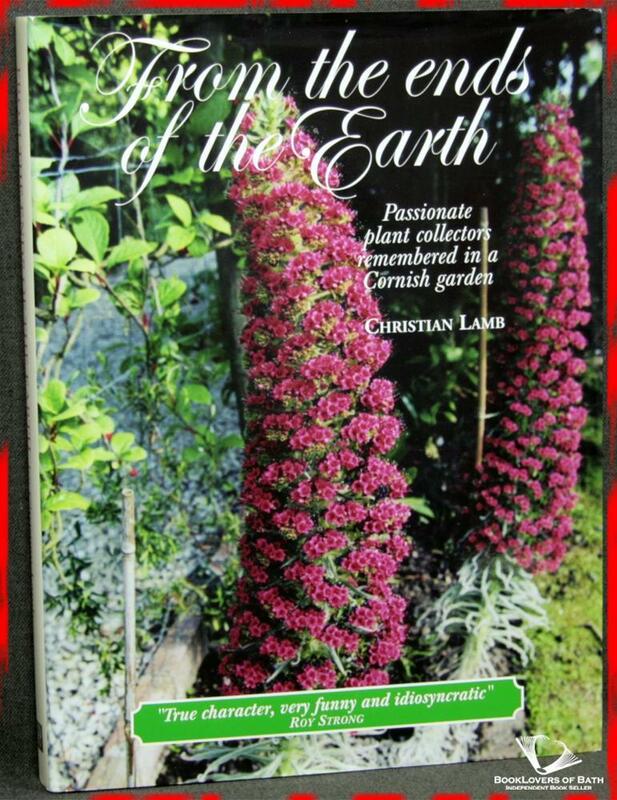 This lively and richly-illustrated book is all about the special plants that Christian grows in her small garden in Cornwall, which she calls her ‘Living Plant Museum’. 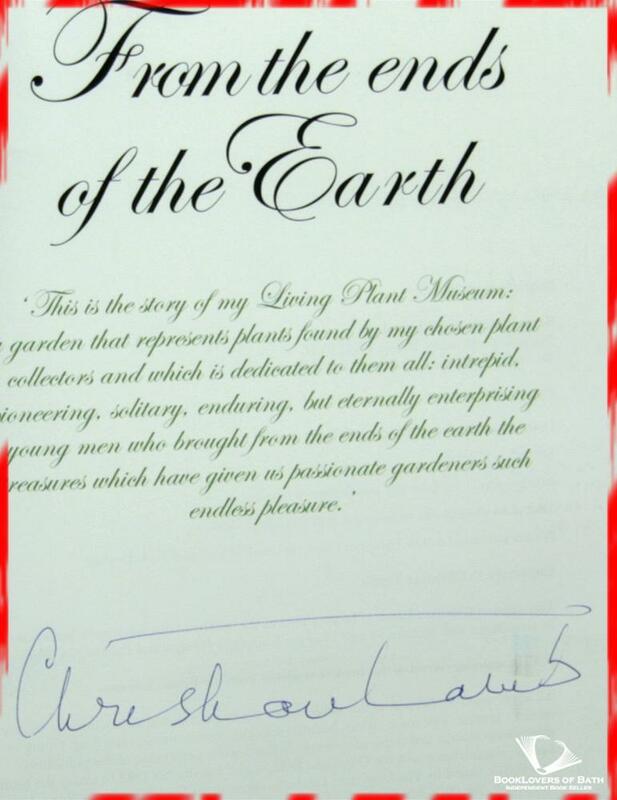 The plants are mostly chosen because she likes them, but also for their fascinating and colourful history. 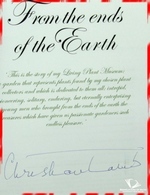 Christian tells us which collectors found her treasures — and the amazing challenges they faced bringing them back to our shores — with many quotes from diaries and personal writings which bring her hero plantaholics to life. She has dug deep into the Linnean, Kew, British, Royal Horticultural and Natural History Libraries to unearth all kinds of new or little-known facts. Size: 10" x 7½". Green boards with Gilt titling to the Spine. 224 pages.